The most important thing to us is that you arrive in Prague relaxed, and looking forward to enjoying your new life with perfect vision. We have everything in place to ensure that the process of booking a procedure with us is as stress-free as possible. Once you’ve submitted your Initial Consultation Form our surgeons will advise you as to your suitability for surgery, and outline which procedures will be most suitable for you. We’ll guide you through making the final choice prior to your trip, but it’s important to know that this choice will remain open until your detailed pre-operative eye examination has taken place with us in Prague. 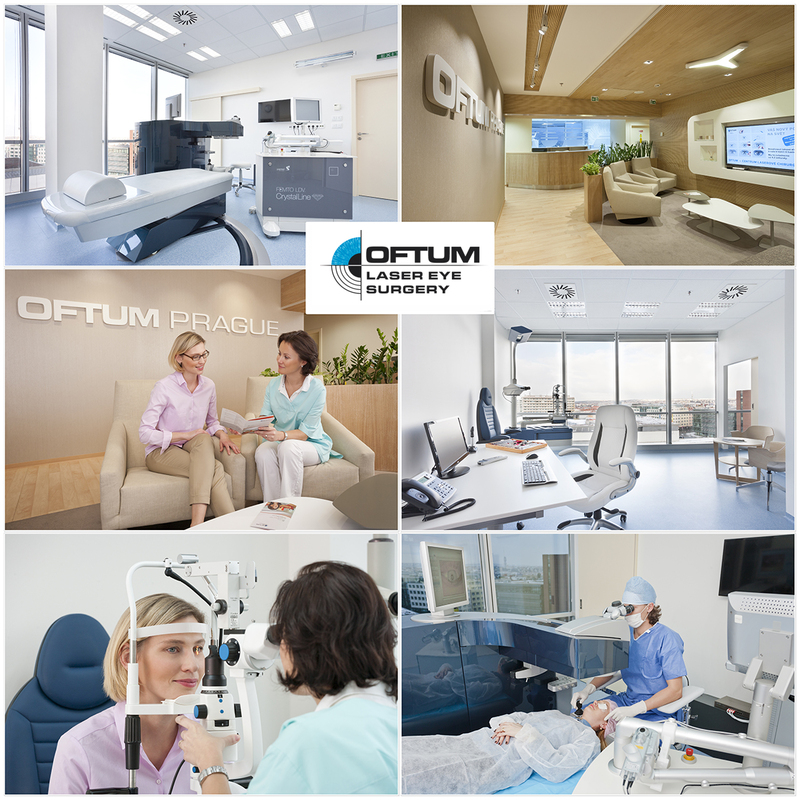 If you’d just like to get in touch to ask us some questions, either call us on 00 420 734 315 588, email us on info@oftum.co.uk or fill out our Contact Form. We’ll be on-hand to help you arrange every aspect of your trip, complete with arranging airport transfers, advising on places to stay, and even recommending things to do in Prague if you choose to stay in our beautiful city a little longer. Please read Your Journey with Us where we explain it all step by step.